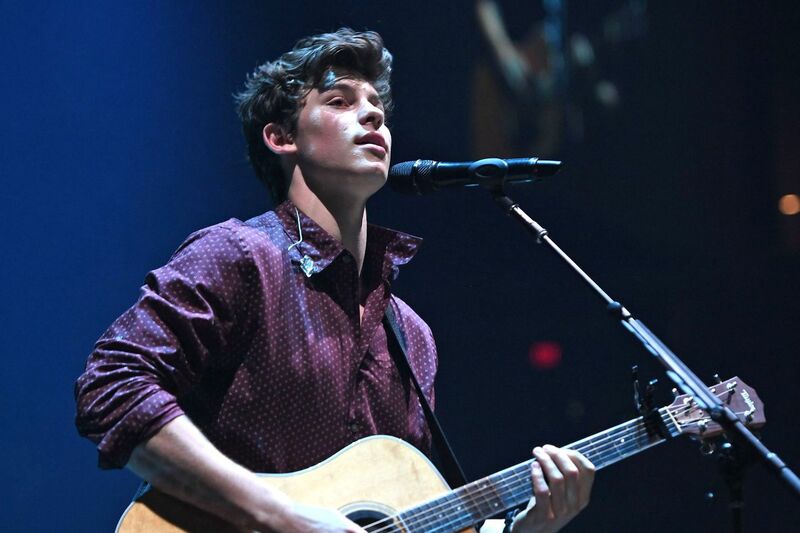 Shawn Mendes performs at the American Airlines Arena on July 26, 2017 in Miami. "Do you got plans tonight?" Rather, do you got plans on the night of Sept. 6? Shawn Mendes — the 19-year-old Canadian heartthrob who released the hit single "Lost in Japan" earlier this year in anticipation of his latest album, Shawn Mendes — will perform a free concert as part of the NBC pregame show to kick off the Philadelphia Eagles' NFL season. Mendes' show is the 17th annual musical salute given to the Super Bowl champions before a new season. Mendes will take the stage at Penn's Landing, which is, yes, "a couple hundred miles from Japan" — at 6 p.m. Enthusiastic Philly fans can sing and dance while waiting to see if the underdogs can do the unthinkable — bring the Super Bowl trophy home for a second year. It's safe to say Mendes is right about one thing — giving up "isn't in [Philadelphia's] blood." We'll just have to wait and see if Mendes will queue up "Fly Eagles Fly" in the set list. Following the concert, the Eagles will play the Atlanta Falcons at Lincoln Financial Field at 8:20 p.m.
Mendes will be on tour next year, skipping Philadelphia but making a Pennsylvania appearance in Pittsburgh on Aug. 6, 2019.